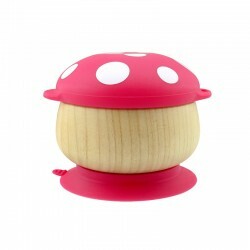 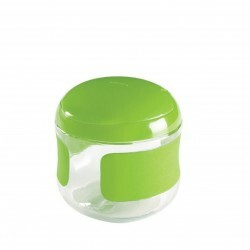 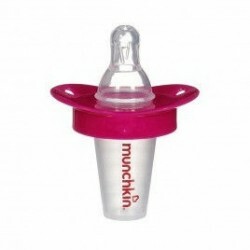 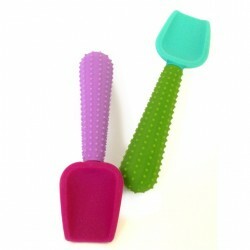 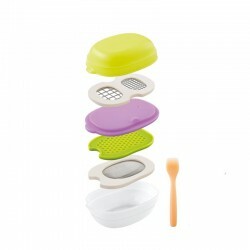 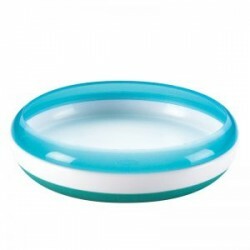 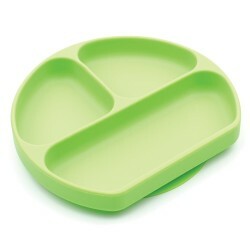 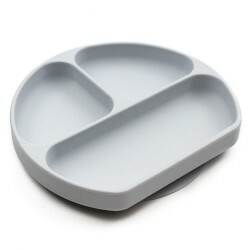 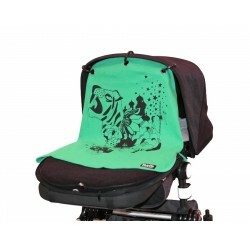 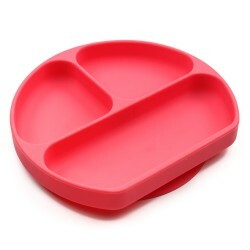 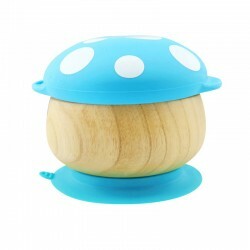 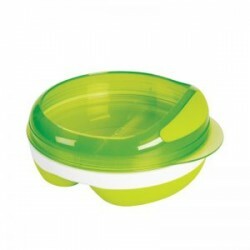 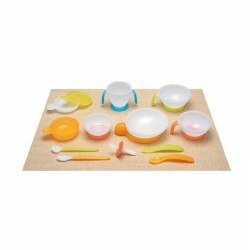 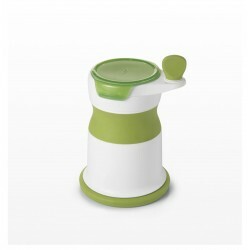 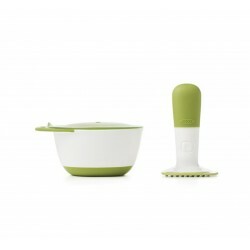 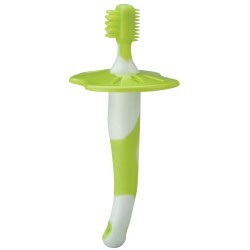 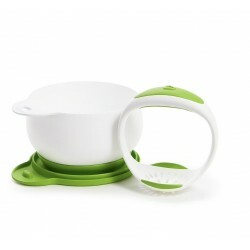 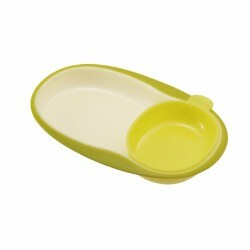 Grabease utensils are one of the safest way for toddlers to start self-feeding. 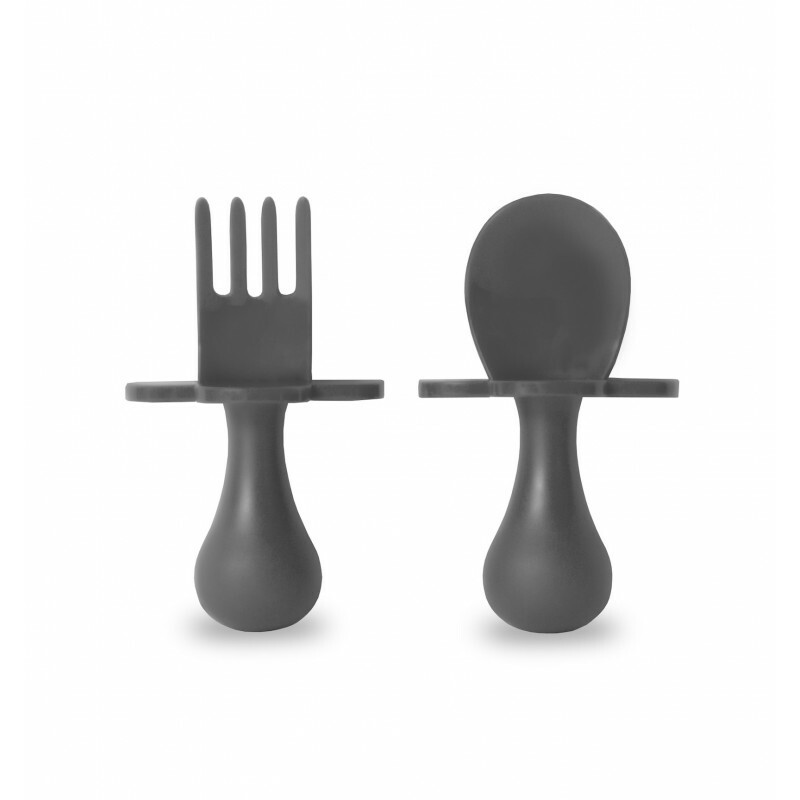 Designed to give toddlers the opportunity to eat independently with a proportional tool for their natural hand grasp and motion with a choke protection shield, Grabease is the first toddler fork and spoon set designed with your baby in mind. 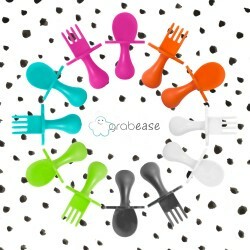 Grabease utensils are one of the safest way for toddlers to start self-feeding. 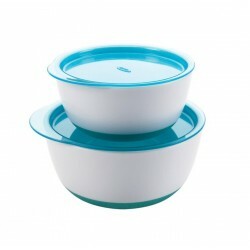 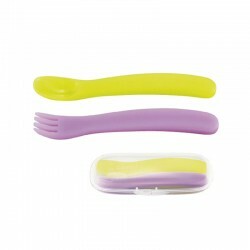 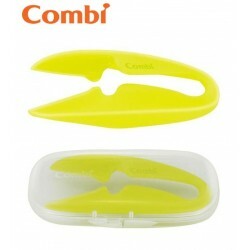 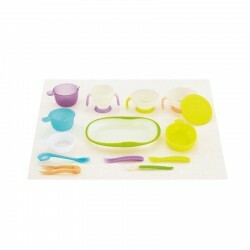 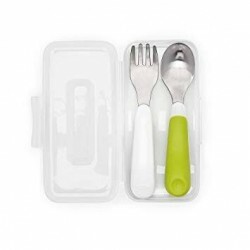 Our indiviudal sets come with one pair of utensils.